Do You Want Ductless Heating in Your Home? It is often used in situations where baseboard heating or a window AC system would be considered. In order to install a ductless heat pump, a small hole must be drilled into the surface or wall. This makes ductless heat pumps less vulnerable to security concerns and air leakage. Ductless units are also energy-efficient and less audible, so you don’t need to worry about disturbing your neighbors or family members. These systems won’t shut off completely like conventional HVAC compressors do as they’re equipped with inverter-driven compressors that slow down or speed up, depending on the needs of the unit. 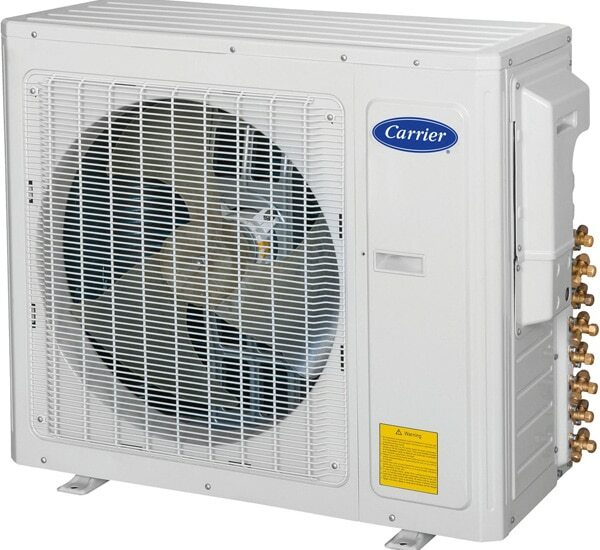 ENERGY STAR ductless heat pumps can help you save up to 30% on your cooling or heating costs. You may also qualify for local utility incentives and federal tax credit. Moreover, ductless systems don’t compromise the design of your home or office. A ductless heating system is ideal for rooms with cooling or heating problems. If you want to add AC to your home that has no existing ductwork, you should consider installing a ductless heating system. This is less expensive than adding ductwork to your house. One of the best things about a ductless heating system is that it requires less energy than a standard air conditioner. It produces a gentle hum, so you don’t need to put up with loud operational noises. A ductless heating system is easy to install due to its compact size and light weight. Ductless heating systems that adhere to ENERGY STAR guidelines have low energy usage and carbon output. You can also find units with anti-allergen filters that efficiently deal with dust, dander, bacteria, pollen and other airborne contaminants. This improves the quality of air inside your home. By installing a ductless heating system, you can eliminate the poor air quality, energy waste and maintenance issues of ductwork. Whether you are upgrading, doing routine maintenance or installing a new unit, you can trust Phoenix AC & Heating Experts to provide the service you need. We have been in business for years. Our licensed contractors are insured and have access to state-of-the-art tools and equipment. They can fix and install ductless heating systems properly. Our team will assess your property and recommend the best heating system for your home or office. We also clean up any mess created during the repair or installation process. Our contractors are available 24/7, so you can call us anytime. If your ductless heating system is producing strange noises or taking longer to warm the room, you should call us to assess the problem and fix it for you. Don’t try to repair the unit on your own, especially if you don’t have the right tools for the job. Instead of fixing the unit, you may damage it further. We will inspect the unit and determine the main problem. If some parts need to be replaced, we will tell you right away. We use genuine parts to replace the damaged components, so you can relax knowing that your heating system is in good hands. 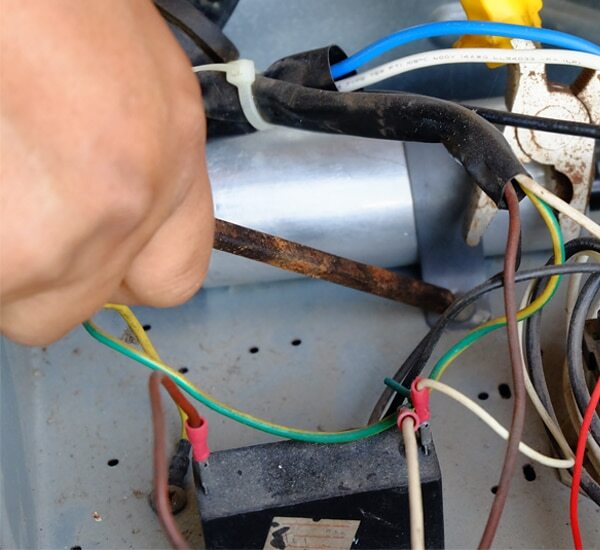 We can also take care of the unit’s regular maintenance. If you have decided that you want to install a ductless heating system in your home or office, you just need to call us and we will do it for you. Our contractors know how to properly install this kind of heating system. We can also help you choose the right size and type that fit your needs and budget. Call us and get a free quote today!